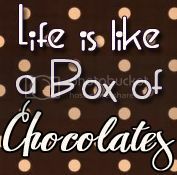 Life is Like a Box of Chocolates! : Bionic: Superhuman? Nah, Just Superhero! 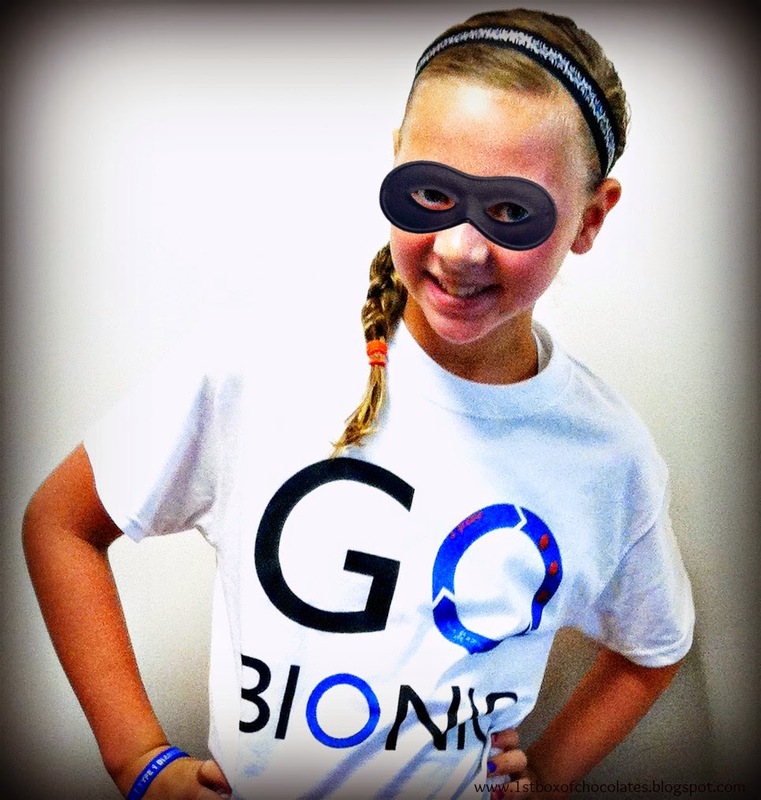 When I say "bionic", many people think of The Million Dollar Man or The Bionic Woman. And while I do think Ally is a superhero, The Bionic Pancreas will not give her superhuman powers. Much of the diabetes community is familiar with the research happening around artificial pancreas technology. However, I do have many friends and family who may not be, and I'd like to take a minute to explain just what I mean when I say "Go Bionic!" Bionic Pancreas: What Is It? The bionic pancreas is a device which automatically controls blood sugar. 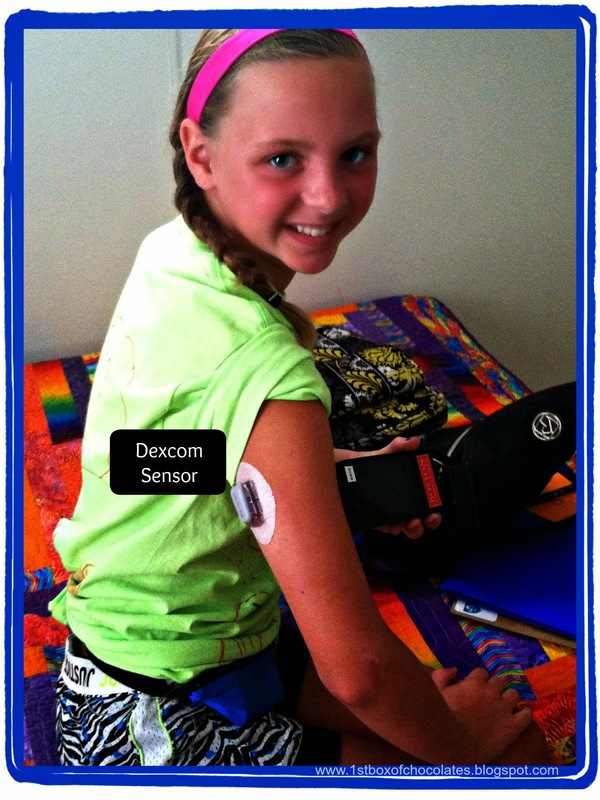 The current version, which Ally wore at Clara Barton Camp last week, is made up of an iPhone which runs the algorithm, a Dexcom CGM (on the back of the brick containing the iPhone), and two infusion pumps - one for pumping insulin and one for pumping glucagon. 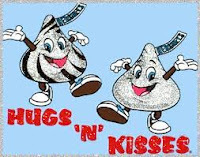 This truly mimics a working pancreas, which produces both of these hormones. Insulin lowers blood sugar. Glucagon raises blood sugar. In a person with type 1 diabetes, the pancreas is not producing insulin and glucagon function is impaired. Bionic Pancreas: How Does It Work? The bionic pancreas system takes a measurement of blood sugar every five minutes, using the CGM (Continuous Glucose Monitor). Then it automatically makes a decision about how much insulin (for lowering blood sugar) or how much glucagon (for raising blood sugar) to give. It makes these decisions every 5 minutes, 24 hours a day. That's 288 decisions a day. Currently, Ally wears an insulin pump and a CGM. We are constantly checking blood sugar and making decisions about dosing insulin based on some intuitive thinking about her current blood sugar, the food she is eating, her current basal rate (background insulin) and any activity she may have had - or will soon have. Even with the best intuition and planning, we still have to be concerned that the amount of insulin we choose to give could cause Ally's blood sugar to drop too low. 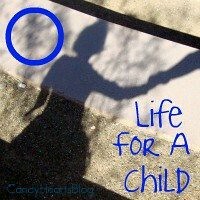 The bionic pancreas makes these decisions without the input from the person with type 1. 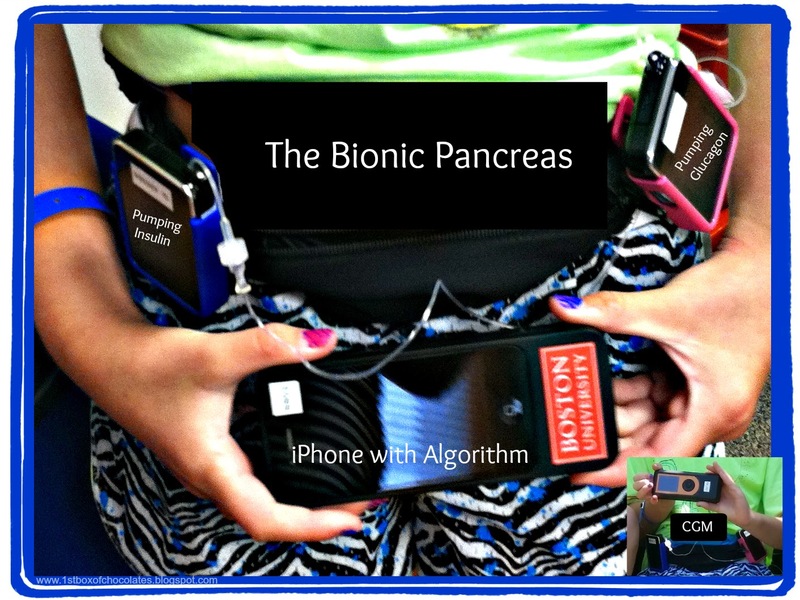 Bionic Pancreas: What Does This Mean For Ally? The bionic pancreas is not a cure for diabetes. It does mean that Ally will still have to wear a medical device and take on the responsibility for maintaining that device and its parts (inserting infusion sites and cgm sensors, refilling insulin and glucagon cartridges). The bionic pancreas does mean that Ally's diabetes will be controlled completely by this closed loop system. It means that she will not have to worry with counting every single carbohydrate that she puts in her mouth, or that her activity will make her blood sugar drop low. It means that she will not have to constantly be adjusting basal rates. 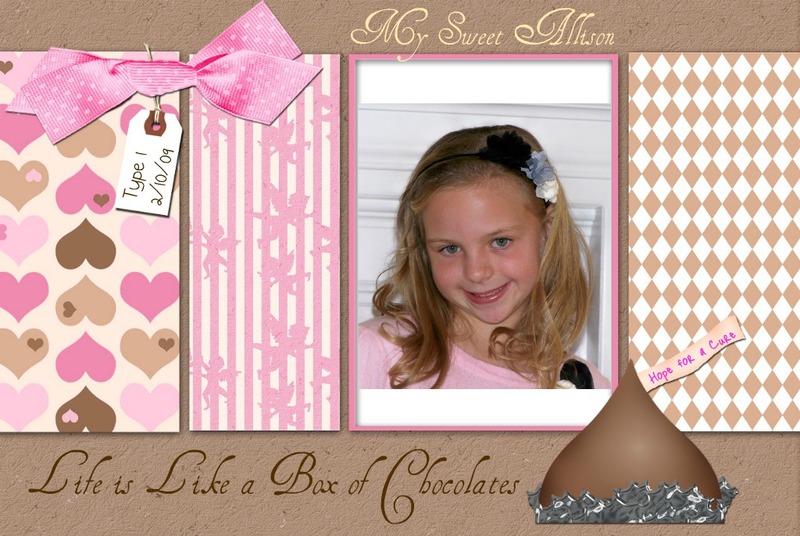 It means that she will be able to sleep through the night without the worry of her blood sugar dropping too low. 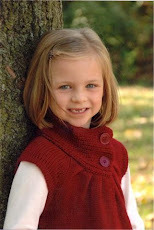 And it means that she will be able to maintain blood sugars within a tighter range without much effort. The bionic pancreas will help Ally, and all those living with type 1 diabetes, to achieve better blood glucose control and, at the same time, ease the burden of diabetes management. I wonder if Ally is going to have opinions on Dex versus MiniMed now. Keep us posted!